Looking for some culinary activity to create good bonding memories with your child and let them learn about the works of a chef? Welcome to our colourful kids-friendly Xiao Long Bao class! 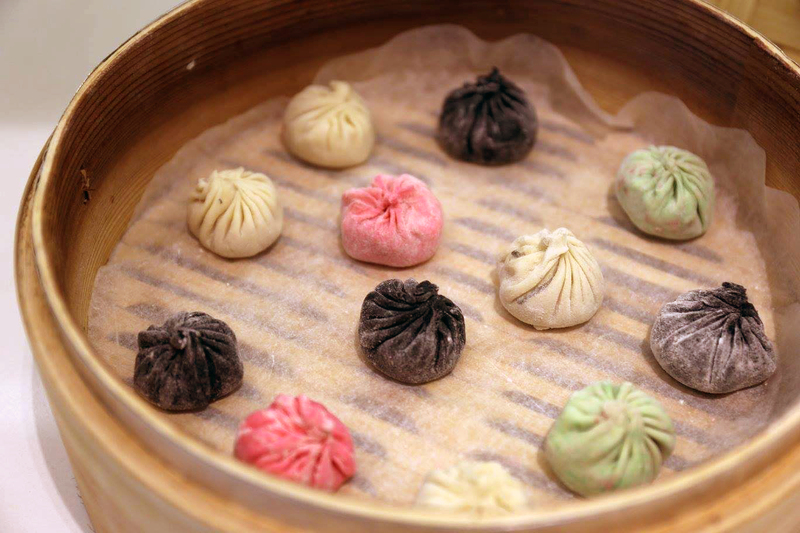 Xiao Long Bao is an extremely popular dim sum dish in Singapore. This yummy soup dumpling has been loved by folks across different cultures, Asian and Westerners, women and men, kids and adults alike. In the making of this humble dumpling that packs an explosive punch, Pork Jelly is an essential ingredient! In this class, we welcome children who are more than 7 years old and above. We use natural food dyes from vegetables such as spinach juice for green and beetroot juice for purple, tomato for red and edible charcoal powder for black! Absolutely no artificial food-colouring! 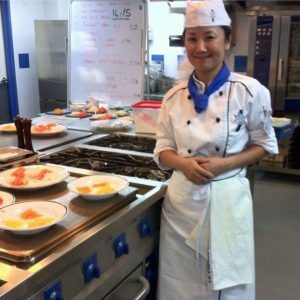 All attendees will get hands-on practice at making this luxurious delicacy themselves! Kids will share the ingredients with parents. **Child must be between the age of 7-18 years old to be entitled to children’s fare. Adolescents above the age of 18 will be considered as an adult and will need to pay adult fees. Please enquire separately for children under 7.